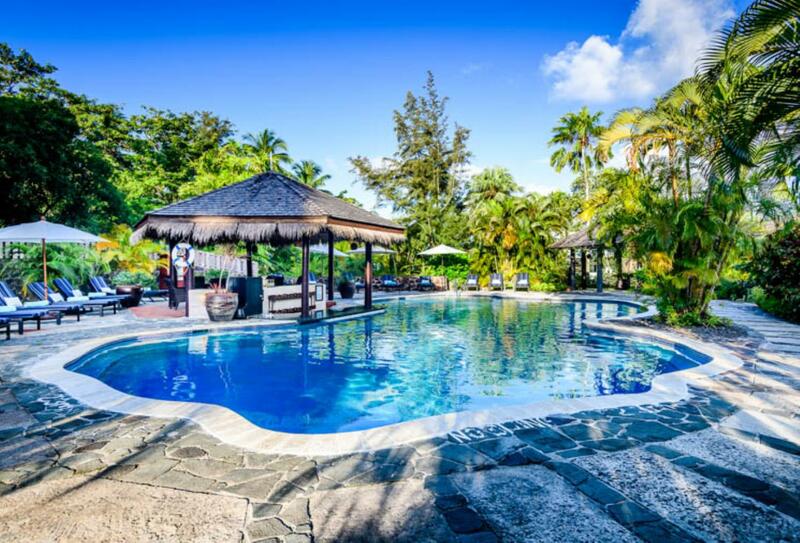 East Winds is a true 'Caribbean Resort', secluded and romantically set amongst eight acres of lush tropical gardens, on the golden beachfront of one of the best and most sheltered bays of St. Lucia, yet located just five miles from the lively capital, Castries. 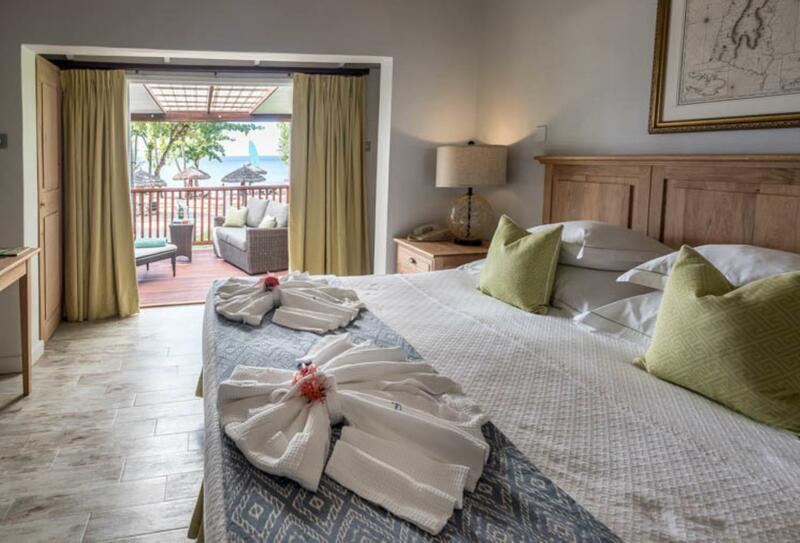 The resort consists of 30 rooms and one 'mini-suite' located in 15 single-storey cottages and offers a wide range of elegant facilities, including an open-air restaurant and bar, a small shop boutique and a lovely free-form swimming pool with its own swim-up bar. There are restrictions for children at certain times of the year and under 3's are not accepted at all which is worth pointing out if you are travelling as a family. This hotel offers an all-inclusive board basis; see Special Features for the all-inclusive package. 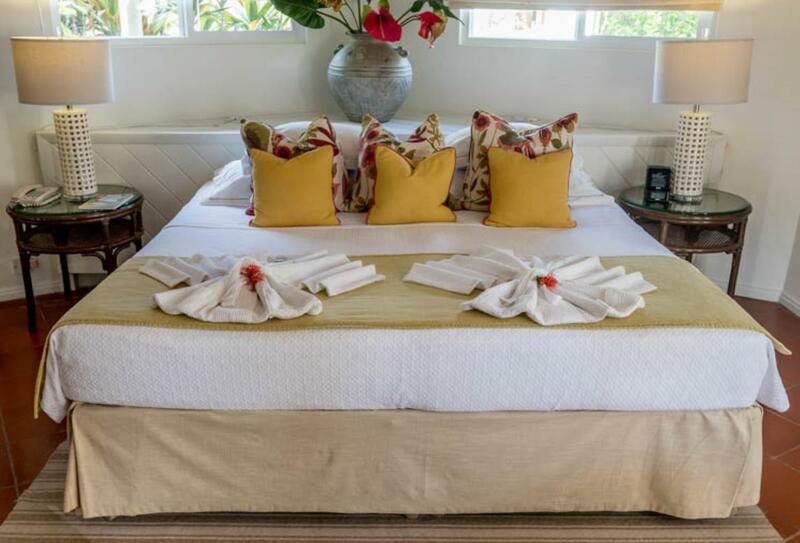 These spacious cottages offer an expansive and fully-furnished terrace within the vibrant, green gardens of the resort. 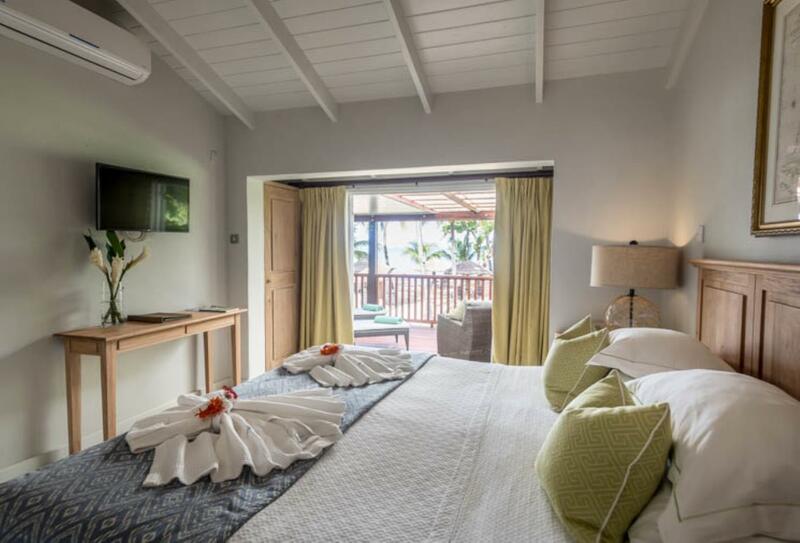 Offering spectacular views of the pal-fringed golden beach, these intimate rooms boast a private patio for you to enjoy the stunning Caribbean sunsets. 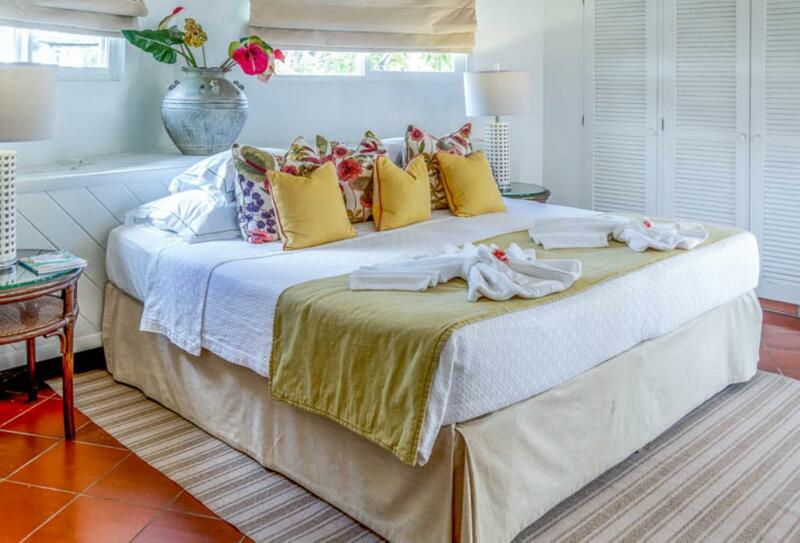 Sat on the edge of the pristine beachfront, these suites are spacious and inviting, offering ample living space and a private patio. 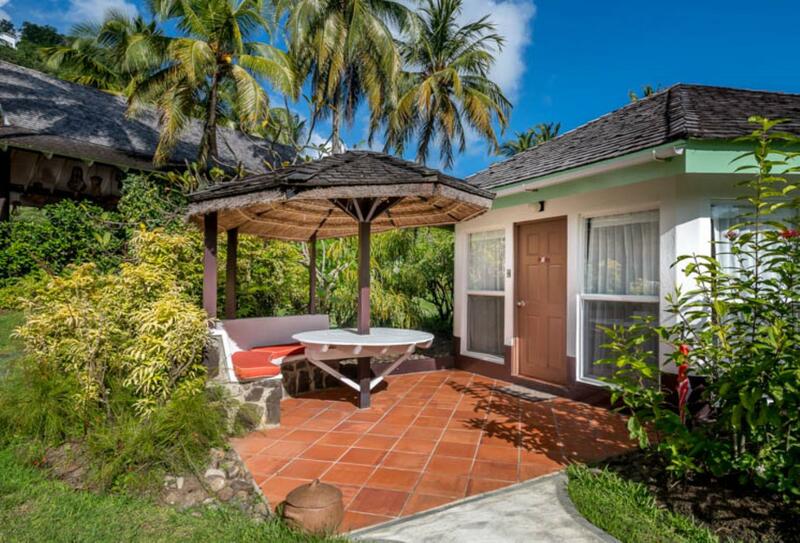 Nestled within the lush greenery of the resort, these quiant cottages are just a short walk from the pool, beach and all the resorts facilities. 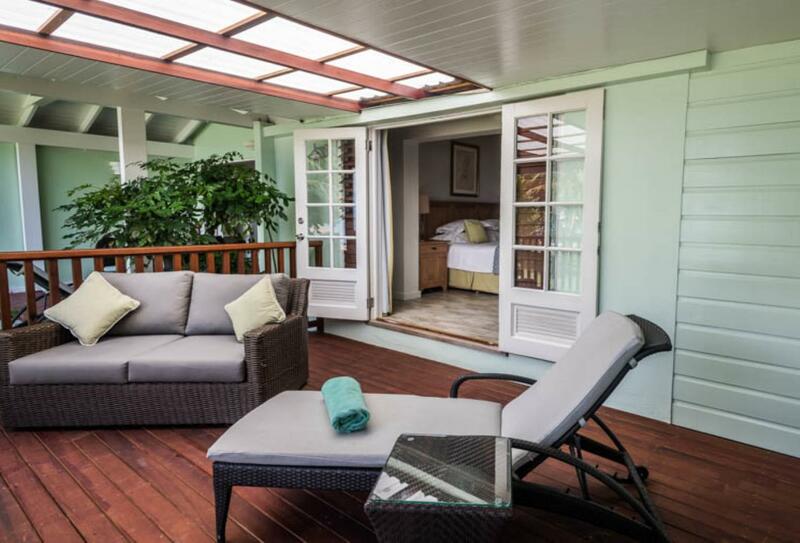 Celebrate your special occasion in luxury, whether it be an intimate setting for two, or with family and friends, East Winds in St. Lucia makes the ideal location for your romantic day. Cost: Complimentary with stays of 7 nights or more. 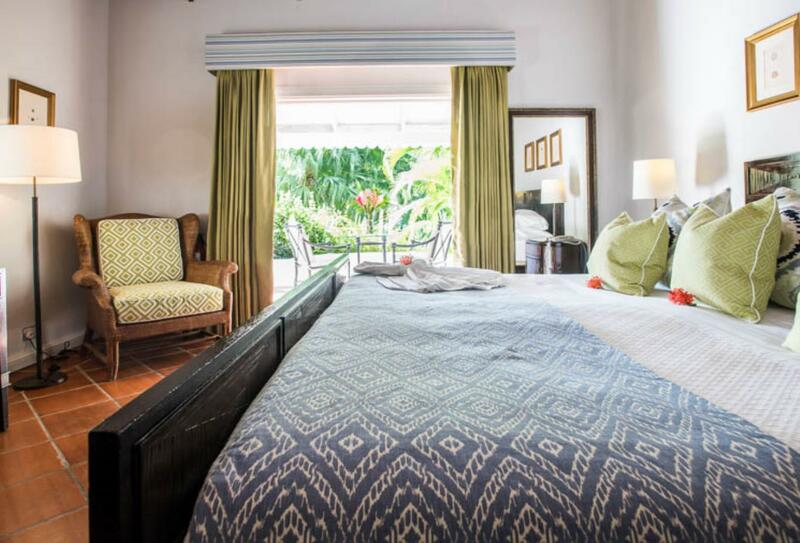 For shorter stays, package price is US $966. 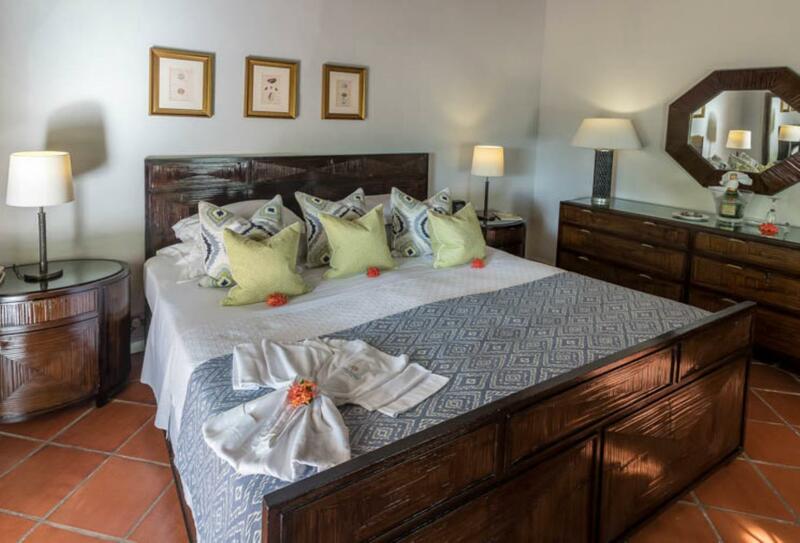 Bride and Groom stay for free when guests book a minimum of 4 rooms for 7 nights or longer. 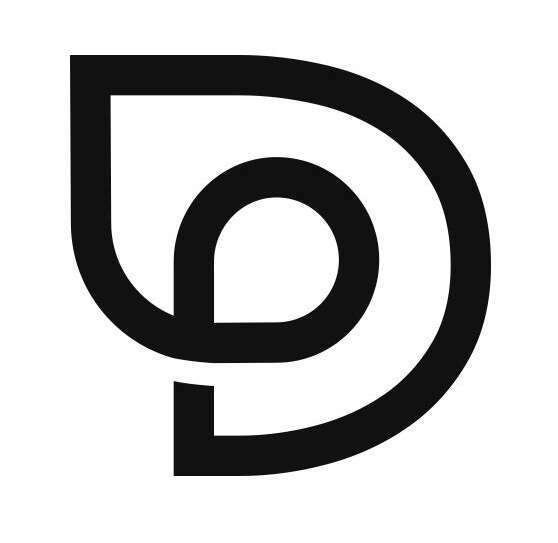 Valid between 1 May- 20 December 2016. With cuisine of the highest standard by French and local chefs in what is probably the most modern kitchen on the island; a member of the Chaine des Rotisseurs and winner of several regional culinary competitions guests will be treated to a delicious range of Caribbean and international dishes accompanied by a choice of hand selected wines. 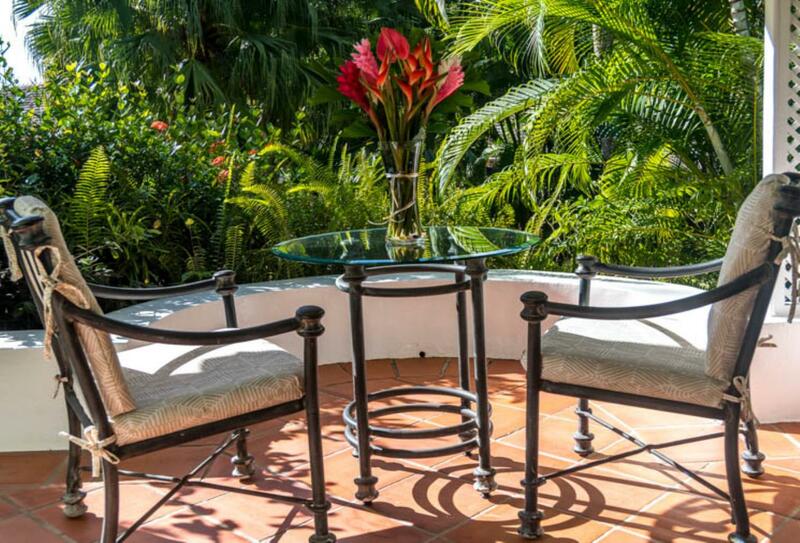 For an intimate dining experience guests may choose to dine in Palm Beach Gazebos surrounded by tropical plant life. As with the restaurant, the freshest of ingredients are used with vegetables from selected local farms, herbs from the in-house garden and fish brought by fishermen direct from the sea. For imaginative hand-crafted cocktails and house specialities, perfect for a Caribbean evening. The Pool Bar serves refreshing beverages and light snacks adjacent to the pool. 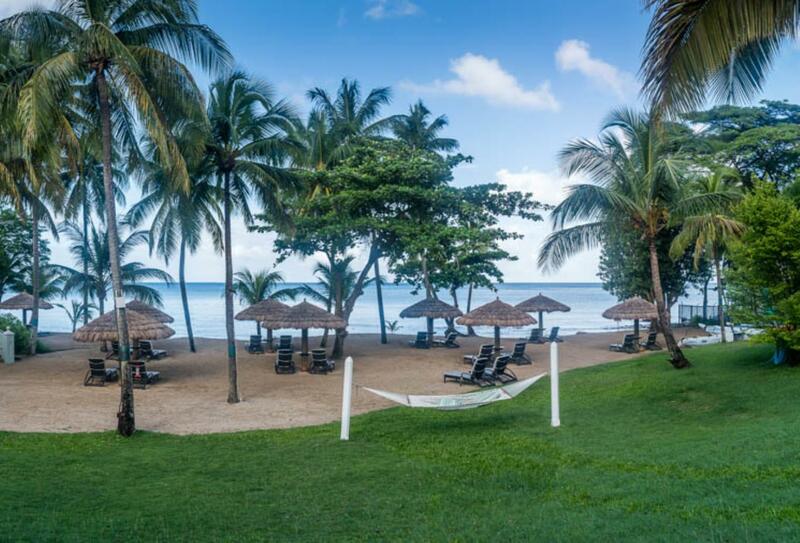 Set amongst 12 acres of lush tropical gardens, East Winds is on a picture-perfect beach in one of the most sheltered bays in St. Lucia.